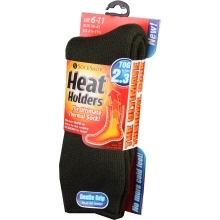 Protect your feet from the cold with our range of socks. 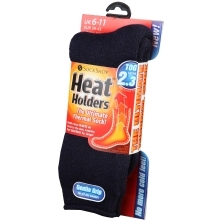 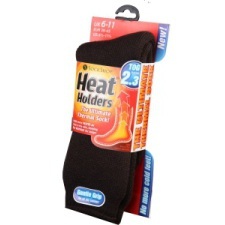 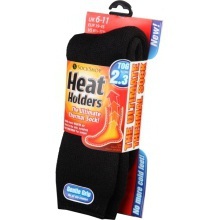 We offer high performance insulating socks that are ideal for protecting your feet from the cold weather. 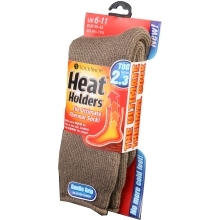 Stylish in design, our socks are perfect for outdoor sites and any low temperature scenarios. 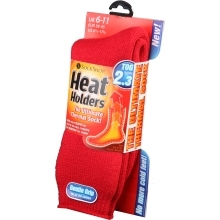 At Plumbase, our range of socks are sourced from industry leading traders like SockShop meaning that you need not look any further for top quality products to suit your needs.